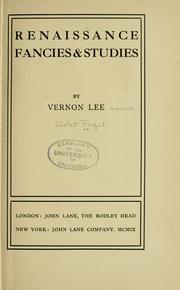 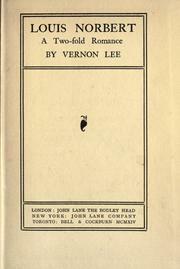 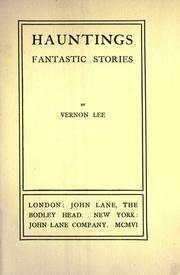 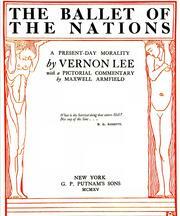 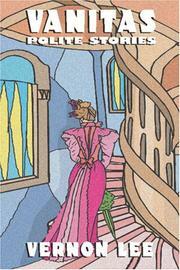 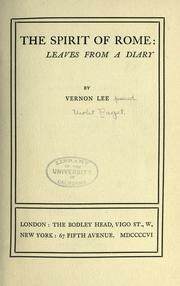 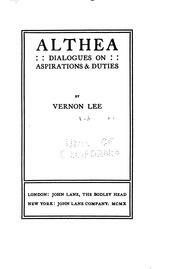 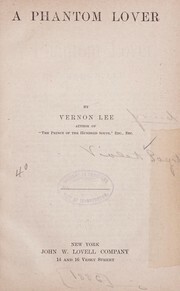 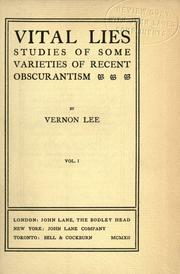 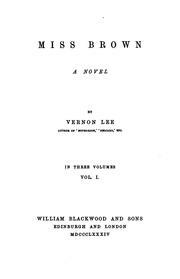 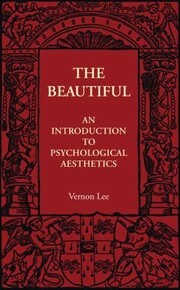 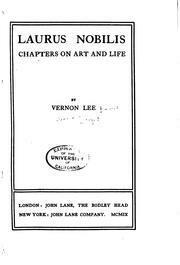 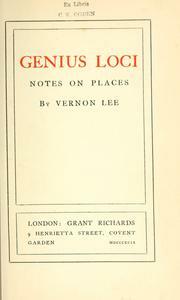 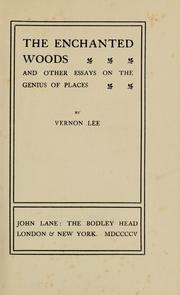 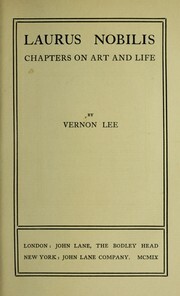 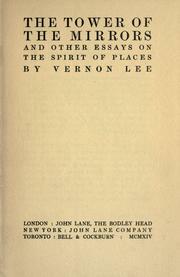 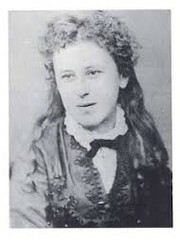 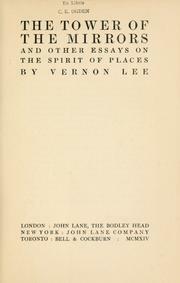 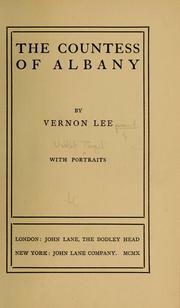 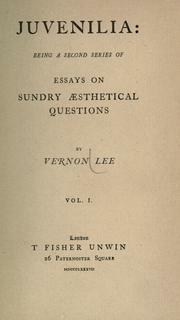 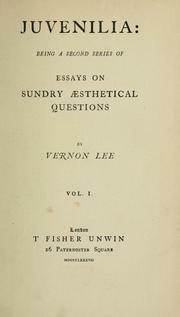 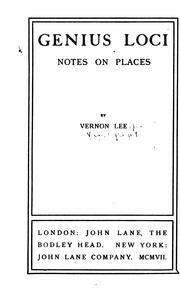 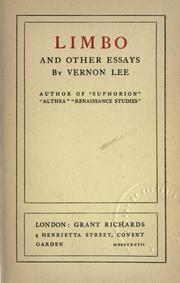 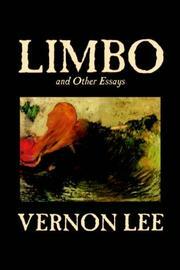 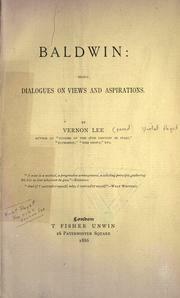 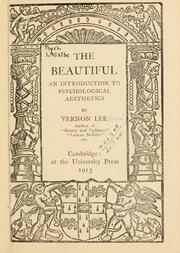 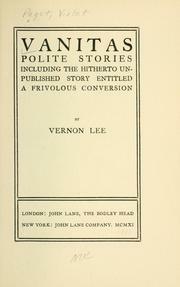 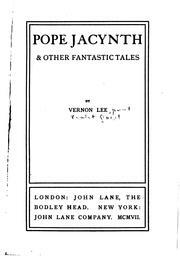 Vernon Lee was the pseudonym of the British writer Violet Paget (14 October 1856 – 13 February 1935). 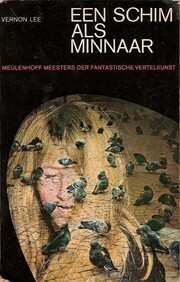 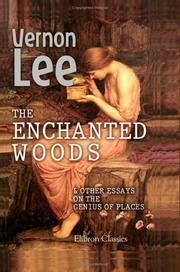 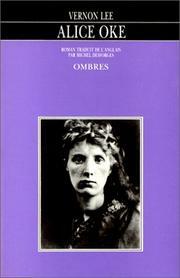 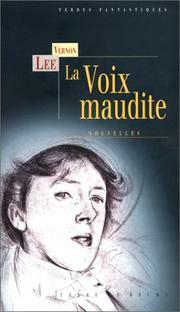 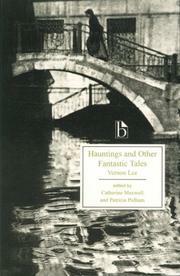 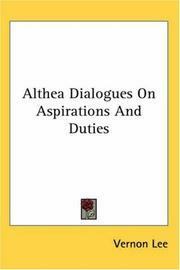 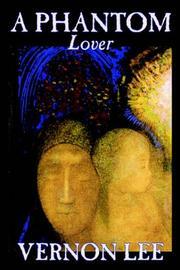 She is remembered today primarily for her supernatural fiction and her work on aesthetics. 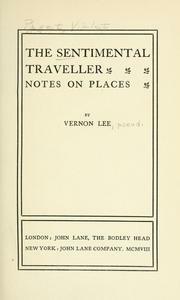 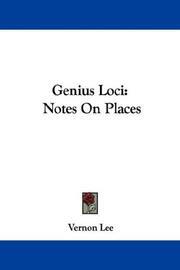 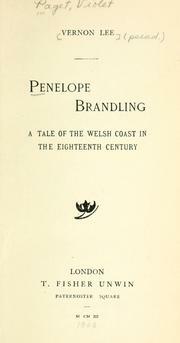 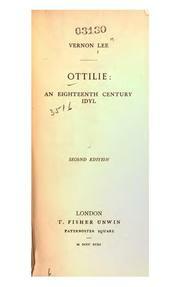 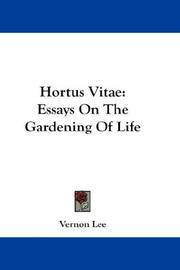 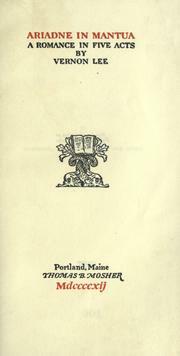 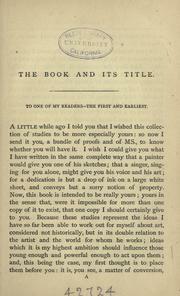 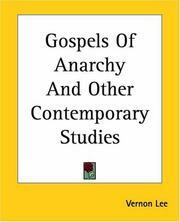 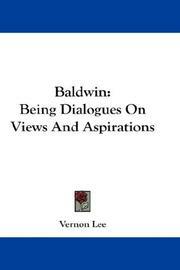 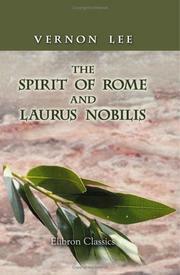 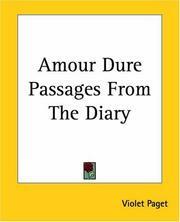 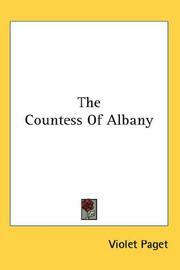 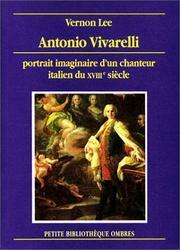 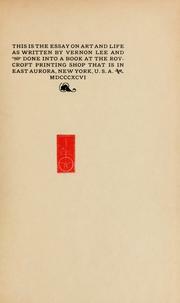 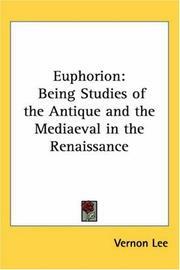 An early follower of Walter Pater, she wrote over a dozen volumes of essays on art, music, and travel. 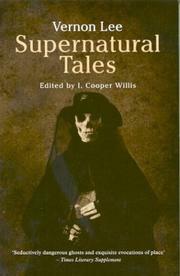 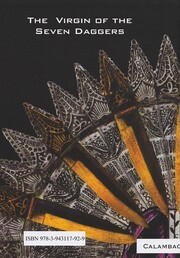 Supernatural tales: excursions into fantasy. 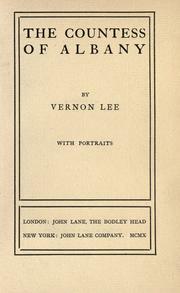 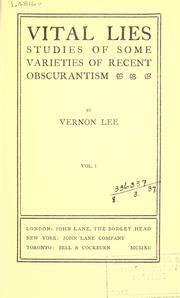 Are you sure you want to remove Vernon Lee from your list? 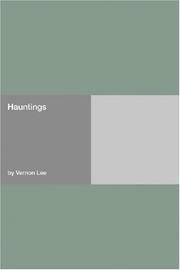 July 11, 2014 Edited by Lestevenon Edited without comment.